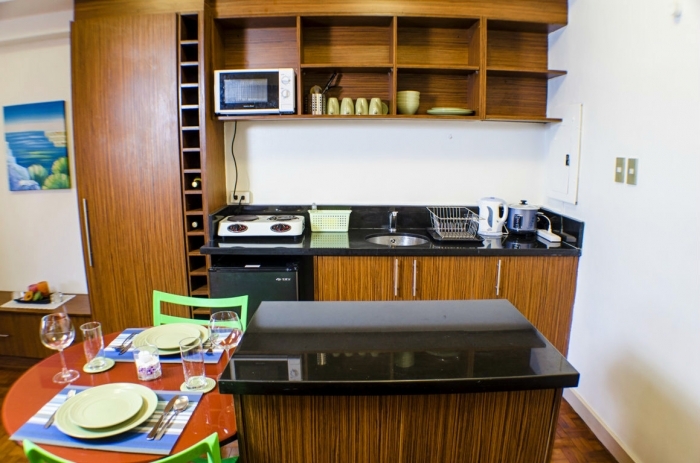 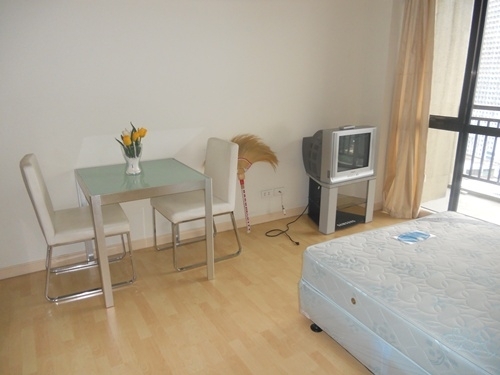 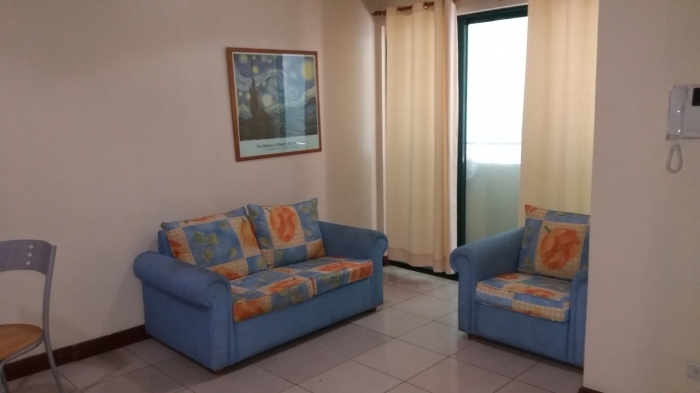 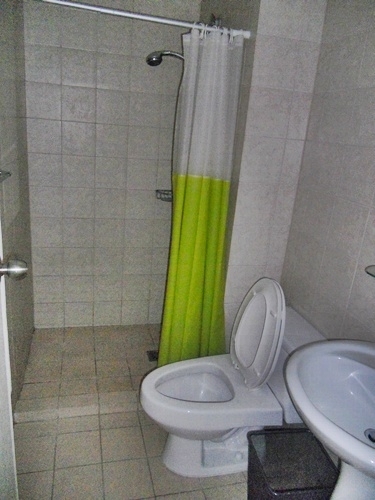 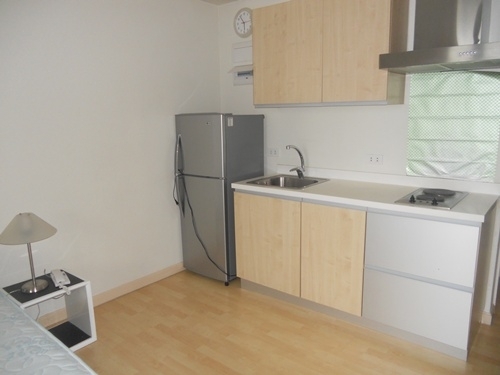 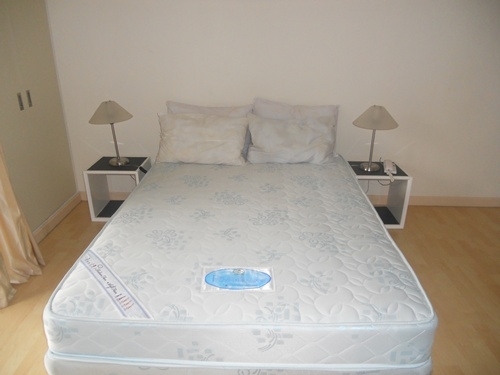 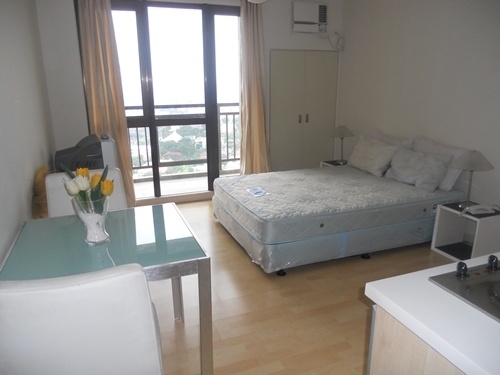 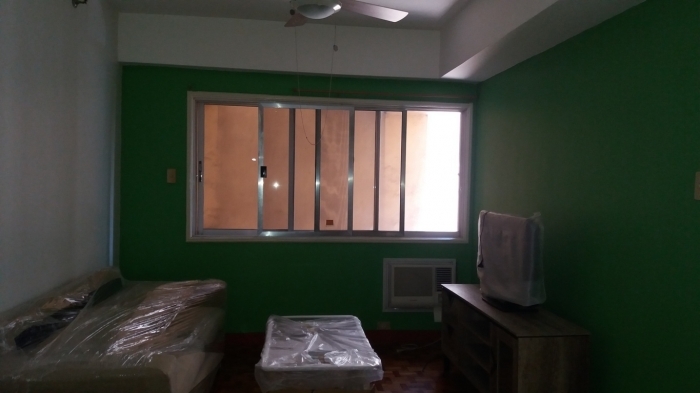 The property for rent is a Studio unit located in Salcedo Village in Makati City. 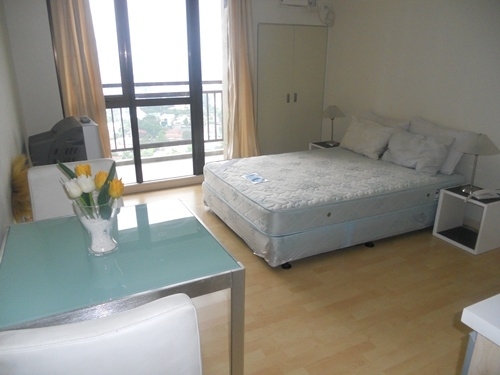 This residential tower is both accessible to and from Gil Puyat Avenue and HV Dela Costa Street. 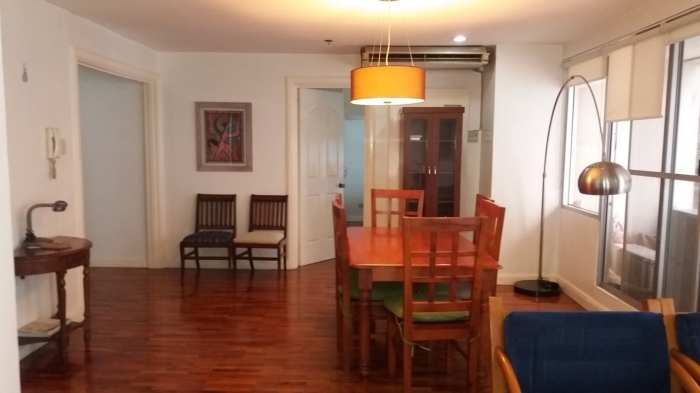 It is also a short walk to major office towers such as RCBC Plaza, World Centre and Petron Megaplaza. 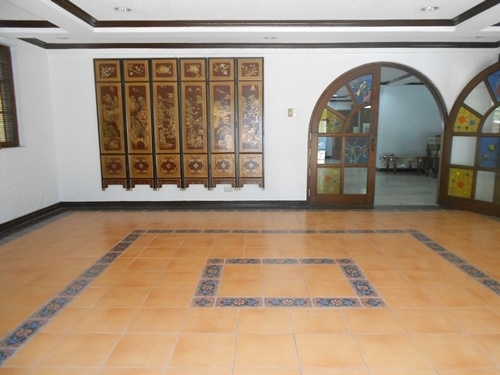 The Ateneo Professional Schools is also located nearby. 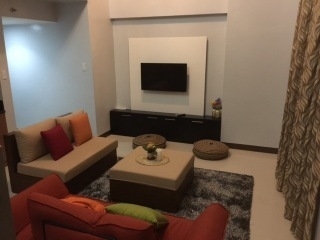 This residential tower offers a convenient urban lifestyle to its residents with its furnished units, modern amenities that include a swimming pool, DVD library and movie room, children's playroom, owner's lounge, business center, spa and meeting rooms; and that unbeatable location of being in the heart of the country's center for business, Makati, as well as one of the city's most popular weekend market, the Salcedo Weekend Market located in Velasquez Park.